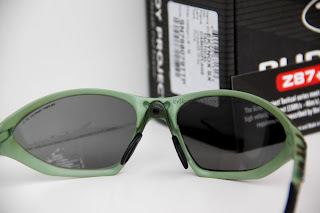 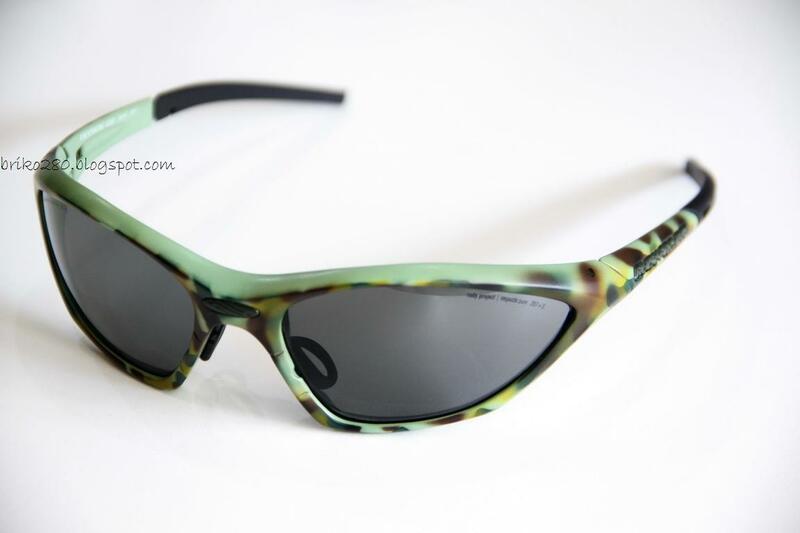 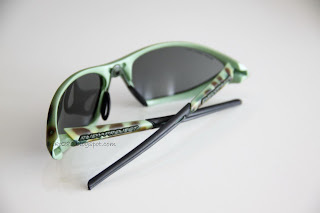 New in box RudyProject EkynoxSX Tactical in Camouflage frame with ImpactX Grey lense.. 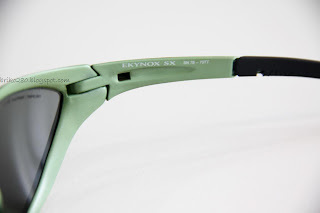 The EkynoxSX has been designed with smaller faces in mind, incorporating geometric cubic styling for an unsurpassed fit factor and a hip contemporary look. Using Rudy Project's core platform technologies like adjustable 360° temples, adjustable ergonose™, Quick Change™ interchangeable lenses, optional RX-ability, optional elastic strap, the Ekynox SX™ is sure to be the definitive piece of equipment to enhance performance while offering cutting-edge style. 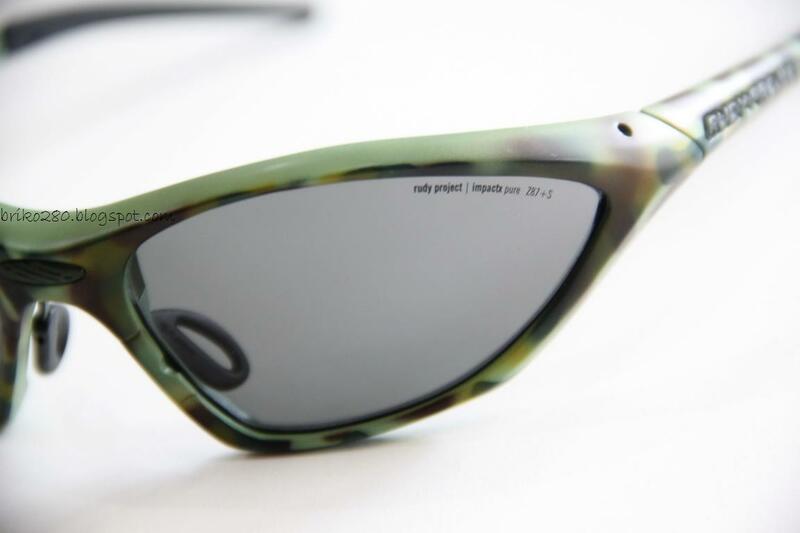 Since the development of CR-39 and Polycarbonate over 40 years ago, there have been few advances and innovations in high impact-resistant optical polymer development. 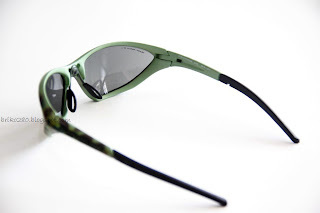 NXT is a family of patented polyurethane optical polymers, transparent and unbreakable, originally developed for the military to provide superior protection and performance. 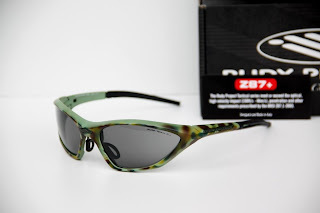 NXT was born in the USA in the early 1990's when the US government contracted Simula Technologies to develop a bullet-proof transparent and lightweight material capable of providing superior protection, reliability and longer lasting performance than polycarbonate. This material is used in the windows post Sept. 11 cockpit doors on airplanes and Apache helicopter windshield panels. 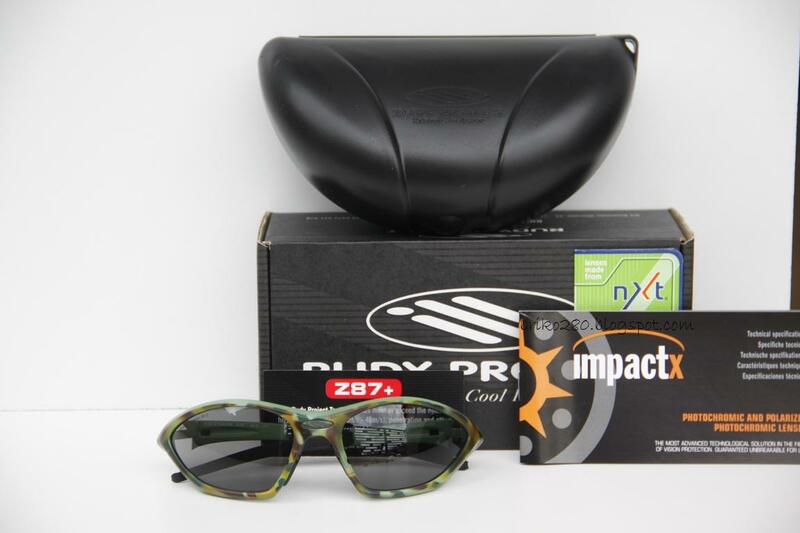 It is available today for Rudy Project under a unique and unparalleled program: ImpactX. Meets ANSI Z87.1-2003. 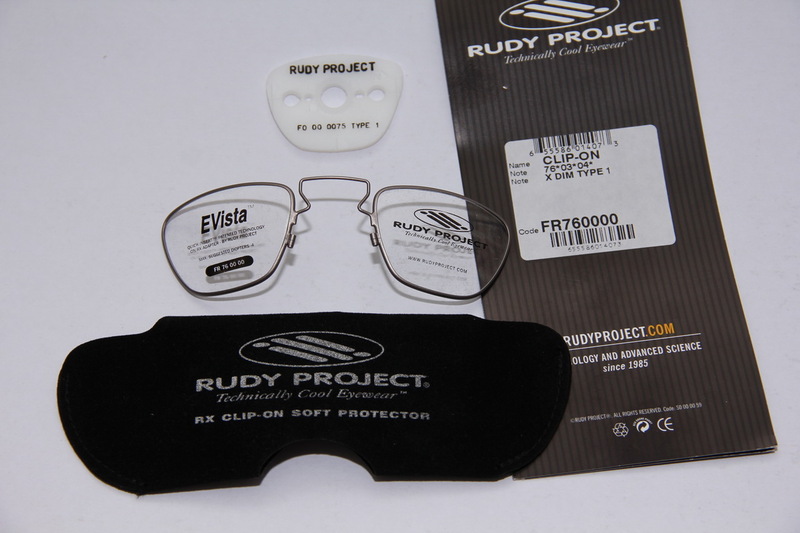 This frame is RX-able using an Optical Insert FR 76 00 00. 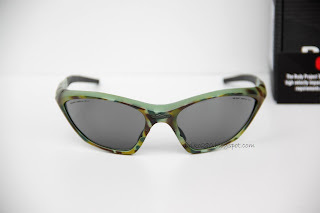 I like it's highly flexible black nylon frame,soft megol temple tips for improved comfort,silver metal piece,blocks 99 percent of UVA/UVB/UVC rays.